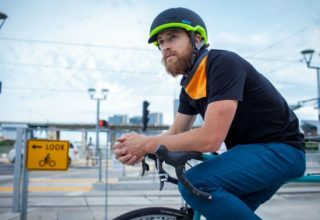 Welcome to the Industry Ticker, our new column that shares the latest news from Portland-based bicycle companies. If you have industry news to share, we’d love to hear about it. If you want your brand in front of Portland’s large and vibrant bike industry, we need a sponsor for this column. Contact Jonathan Maus at (503) 706-8804 or jonathan@bikeportland.org for more info. Posted on March 30th, 2018 at 4:28 pm. 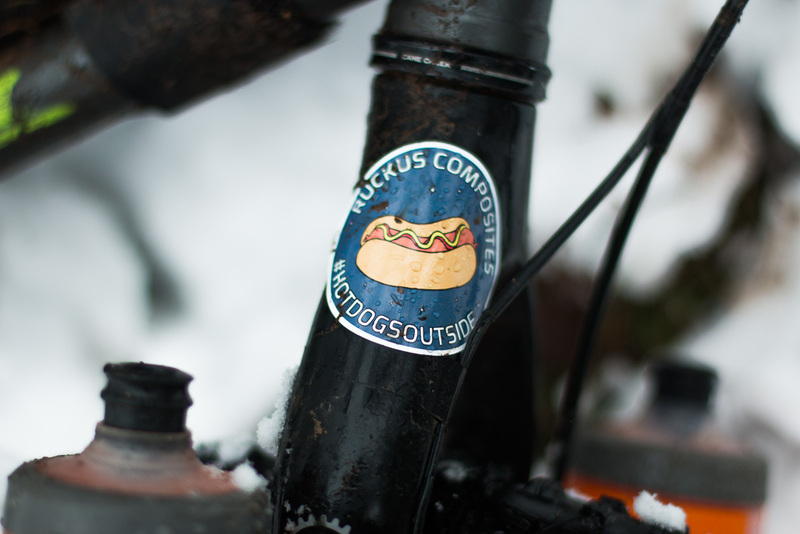 Ruckus is pivoting to hot dog cooking tools to capitalize on the #hotdogsoutside trend. 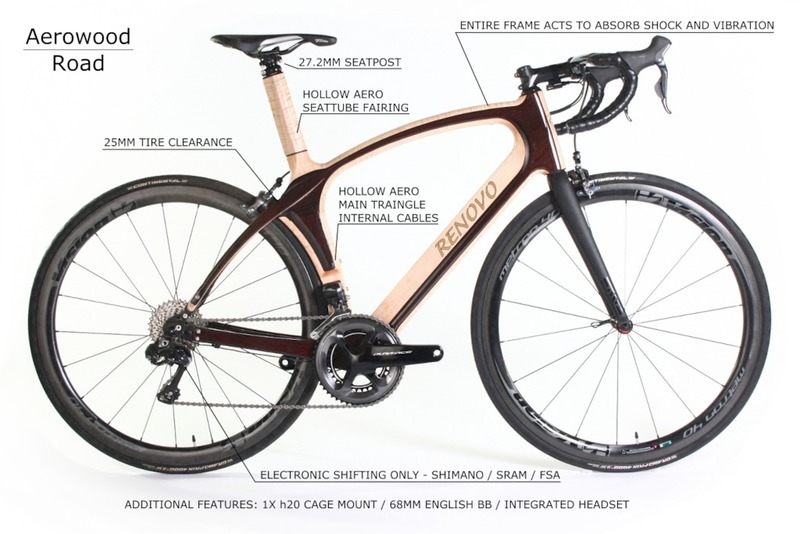 Portland is home to bike companies known for pushing the envelope of product design. Posted on July 24th, 2017 at 2:11 pm. Posted on June 22nd, 2017 at 10:49 am. In Portland’s local bike industry, change is a constant. Companies come and go, they grow and scale back, they release new products and refine existing ones. In our latest Industry Ticker we’ve got a bit of news on three companies: One has released something new, one has made its first acquisition, and the other has added a women’s version of a popular item. Posted on April 28th, 2017 at 9:40 am. 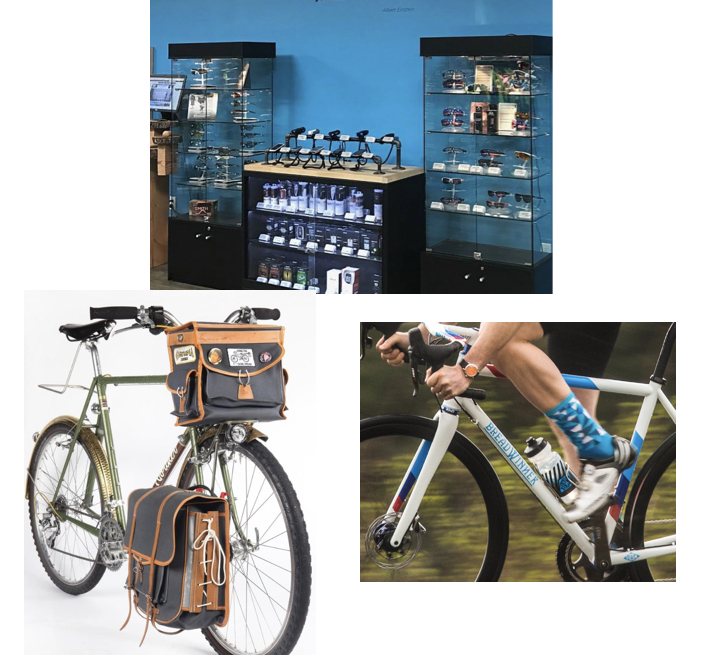 The latest from Norther, Western Bikeworks, and Breadwinner. (Photos by Anthony Bareno (left), Western Bikeworks (middle), Breadwinner Cycles (right). 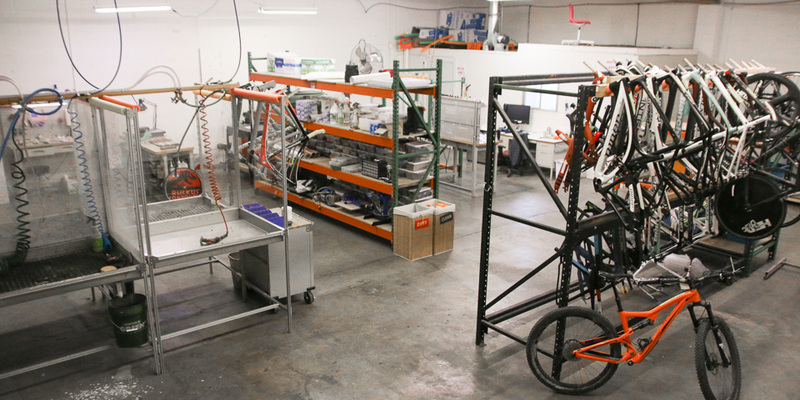 Portland’s local bike industry is always in flux: coming, going, making it, and breaking it. Because business is a key part of our local scene, we try to keep an eye on it all. Here are three bits of news from local makers and sellers that you should know about. Posted on April 17th, 2017 at 1:44 pm. New fork made in north Portland. Portland-based builder Chris Igleheart has teamed up with another bike industry legend on an old fork design made new again. The Yo Eddy! Road Fork is based on the 1995 version first released by Chris Chance of Fat Chance. Now the two bike-making veterans have updated its design to modern standards. Posted on March 21st, 2017 at 10:26 am. 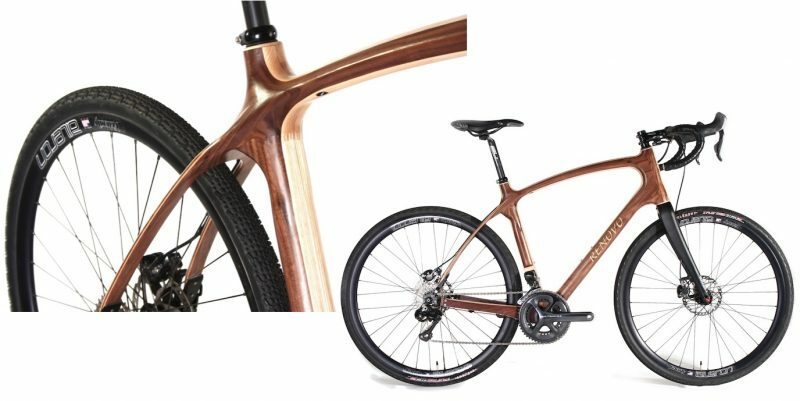 Renovo Hardwood Bicycles has come a very long way since we first profiled them nine years ago. The company has added staff, inked major partnerships, and significantly expanded their offerings. Posted on March 14th, 2017 at 9:25 am. Portland’s bike culture goes way beyond bike lane activism and group rides. Our city is also a magnet for bike-related industry — from manufacturing to design and everything in between. Posted on January 5th, 2017 at 9:32 am. Posted on November 14th, 2016 at 3:30 pm. A storied name in the cycling world now has a local home. 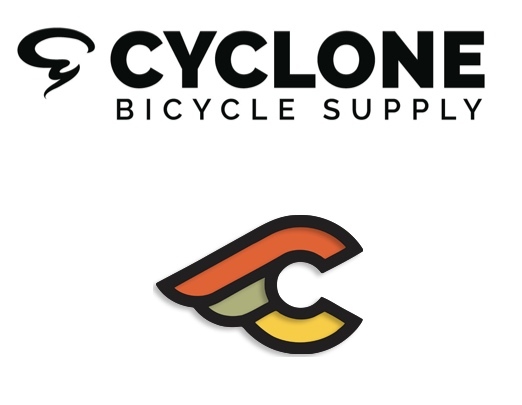 Portland-based bicycle parts and accessory distributor Cyclone Bicycle Supply announced today that they’re the exclusive distributor of Cinelli USA. PORTLAND, OR.—August 15, 2016 — Cyclone Bicycle has partnered with Cinelli to manage the exclusive distribution for Cinelli USA. 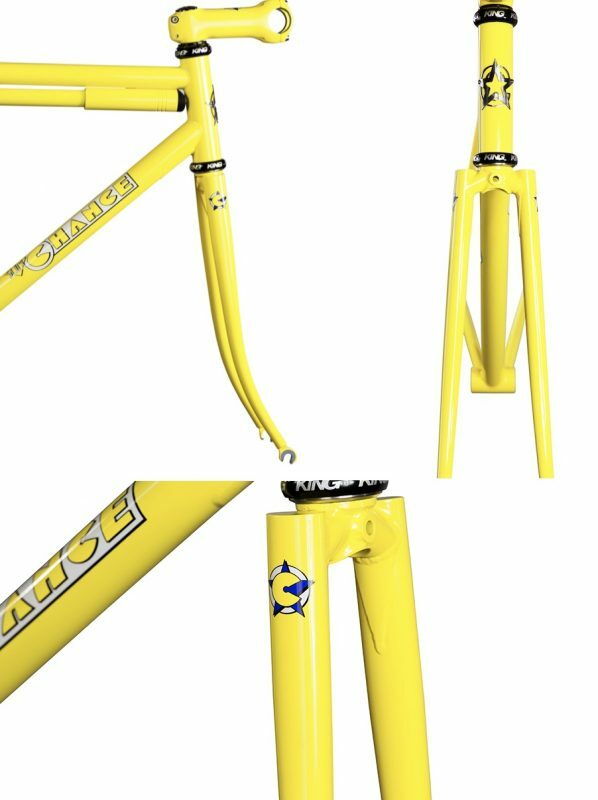 As one of the first Italian brands with a US presence, Cinelli has enjoyed a strong presence in the US market with handlebars, tapes, and the iconic Laser and Supercorsa bike models. “The recent growth of the urban market and Cinelli’s position in the fixed gear scene has grown significantly, thanks to our collaboration with BTI,” said Fabrizio Aghito, Vice President of Cinelli’s parent company, Gruppo SRL. Posted on October 10th, 2016 at 10:27 am. 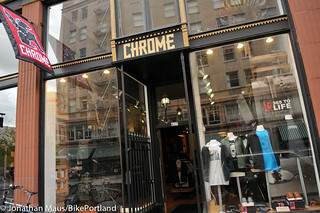 Six weeks after closing its doors for good, Portland’s only triathlon shop has found new life in an unexpected place: Another bike shop. Early Saturday morning Western Bikeworks announced an agreement with Athletes Lounge. Western Bikeworks has locations in northwest Portland and Tigard and is one of the city’s largest bike shops. In addition to their two retail locations Western Bikeworks does a robust online business as one of four e-commerce bike brands owned by Portland-based Velotech Inc (they also run Cyclocross.com, UrbanCyclist.com and BikeTiresDirect.com). According to a statement, Athletes Lounge owner Gary Wallesen and an undisclosed number of his former staff will now be employed by Western Bikeworks in order to, “expand the areas of expertise” into trisports. Wallesen has also been hired to spearhead a new e-commerce site at AthletesLounge.com in the coming months.